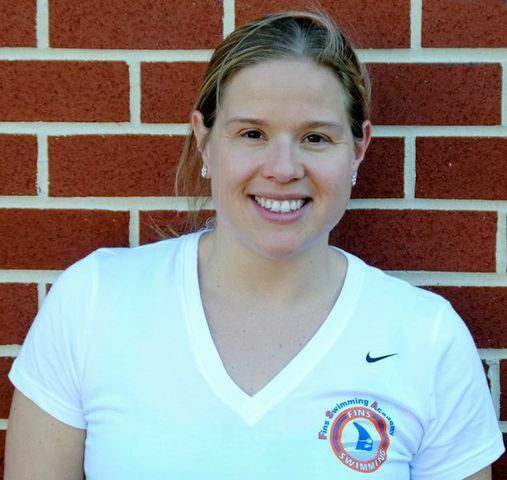 Coach Amy grew up in a family full of swimmers as the youngest of 9 children. From an early age she swam competitively year-round with Potomac Valley Swimming and Prince Mont Swim League (PMSL). Amy continued to swim competitively in high school and swam on a club team at Virginia Tech. While completing her undergraduate degree, she coached an age group developmental team. Since returning to the area she has coached for numerous teams in Montgomery County. Amy has been teaching private lessons for over 18 years, and has been a member of the FINS coaching staff for over 4 years.